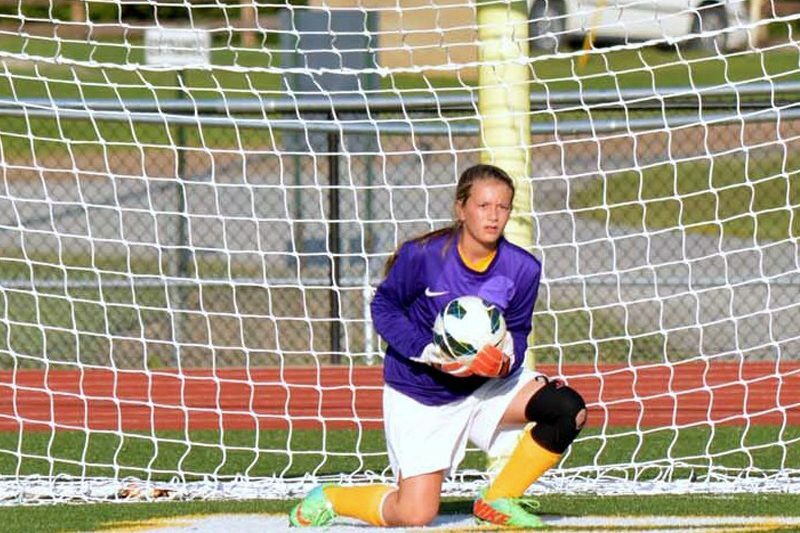 Cleveland, TN —The Rhea Middle Soccer Girls traveled to Lake Forest on Tuesday. The Lady Eagles showed up and played really well according to Coach John Cannon. Rhea Middle beat Lake Forest 5-0. Hannah Deacons and Jacelyn Stone scored two goals each. Erica Chacon scored the other goal from the defensive midfield. The Lady Eagles kept the Lake Forrest away from the goal most of the game as the defense played very well for Rhea Middle. “Tonight was one of my favorite nights as a coach,” said Coach John Cannon. “When you are playing well and have control of the game, the younger players are able to get in a lot of clock time to learn. The Rhea County Soccer team will play Cleveland on Tuesday night at home in a 6:00 pm game. Thanks to Coach Cannon for providing in-depth game information for the article.